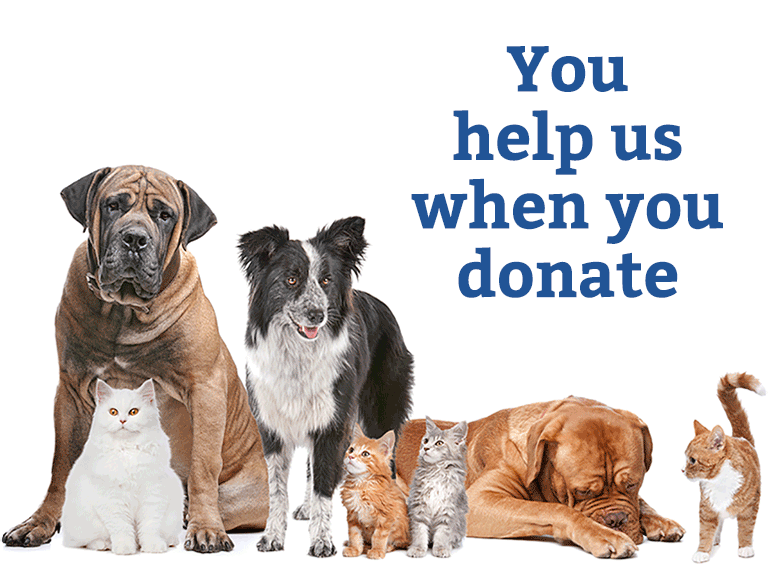 Your donations help the shelter house over two thousand animals a year. Donations are tax deductible. Monetary donations may be mailed to the shelter at the address in the left column, or can be dropped off at the shelter during open hours. Monetary donations are used to provide veterinary care, vaccinations, surgery, and other procedures for animals that would otherwise be put down. All animals in the care of the shelter receive good care, but tax money is not spent on luxuries or extras. Every donated dollar goes directly to help an animal in need.